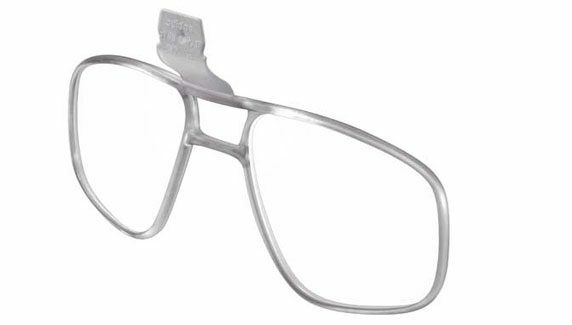 New for this season the Adidas Progressor C with Cylindrical Red Mirror Anti-Fog lens. 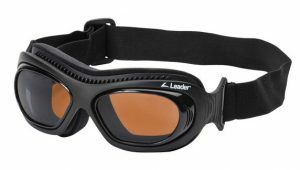 The goggles comes as standard with the one mirror lens but you have the option to clip on a LST Bright low light lens for dull condition. Uniquely Adidas have a custom made prescription RX adapter for their ski goggles that we fit your custom made prescription lenses into. 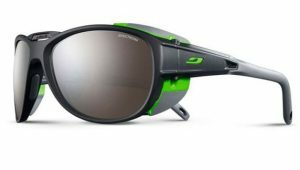 We think that the Adidas RX adapter offers the best optical clarity of any ski insert. I have had a few ski goggles with a prescription insert. Believe me, Adidas are the best by a country mile.